Not too long ago, Sony opened the gates for cross-platform play support between PlayStation 4 and Xbox One for select titles. Fortnite was the first announced game to take advantage of this, and it seems like BioWare’s Anthem may also be among the games allowing PS4 and Xbox One users to play together. 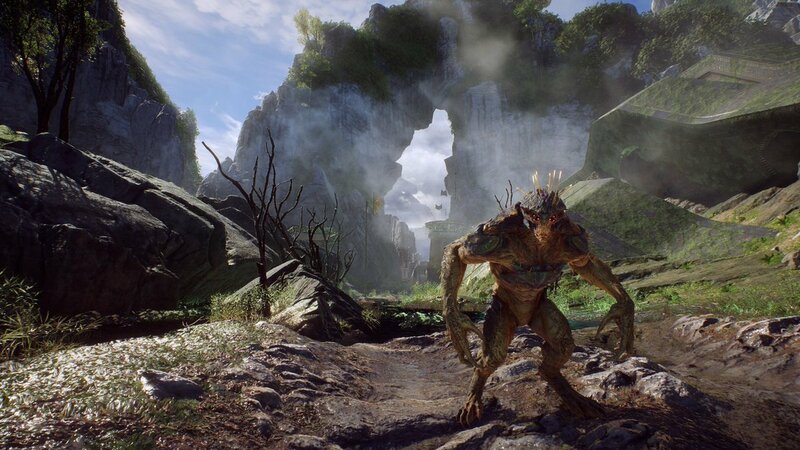 Answering a question on his Official Twitter Profile, BioWare’s Mark Darrah confirmed that Anthem will not feature cross-platform play at launch, hinting at the fact that it may get implemented after the game releases next February. Mark Darrah also confirmed that chromatic aberration can be turned off in the game. Regarding emotes, Mark Darrah stated that there may not be Javelin specific ones at launch, but they will be made eventually. Earlier this week, new Anthem screenshots have been made available, showcasing the game’s beautiful environments. The prequel graphic novel has also been made available for pre-order. Anthem launches on PC, PlayStation 4 and Xbox One on February 22nd.